Our fully-equipped workshop is perfectly suited to give you the best service for your motorcycle. MCR's workshop staff are all highly trained and passionate about bikes. We all are involved in the riding community in our "off-time" as well as during the work week. 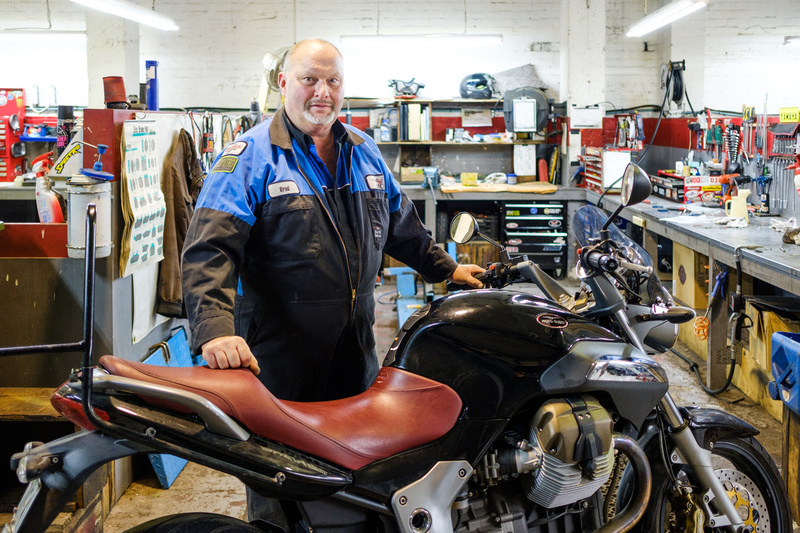 Your bike is in safe hands with us, as we know how much your machine means to you and how important quality workmanship is. Bring your bike in for a high-performance tune-up with our dyno. 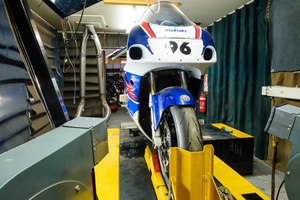 What can a dynotune do for your motorcycle? 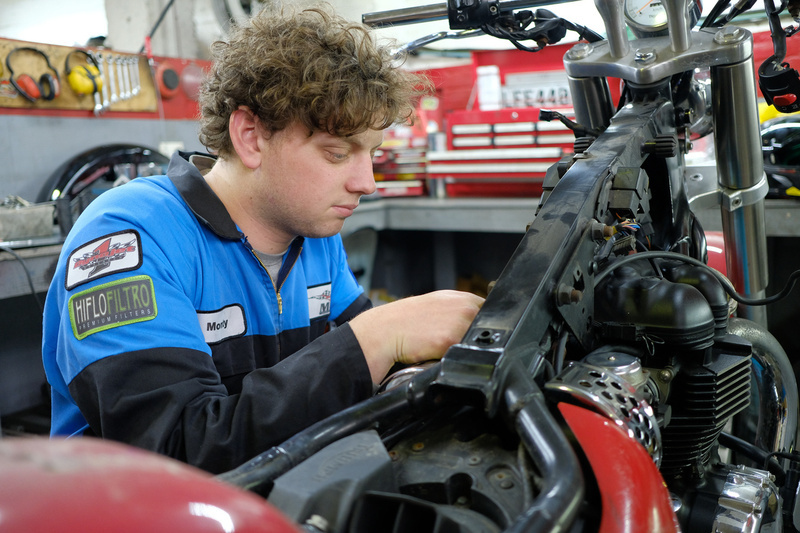 MCR's workshop offers a range of services and repairs, including a drop-off service throughout Otago and Southland, so if you're based in the Queenstown or Wanaka region, or Invercargill, you can still take advantage of our fully-equipped workshop and highly trained staff. Read more about our workshop services here. 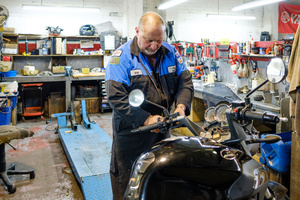 Do you suspect your carburettor might be causing you problems? Or perhaps you have a project bike that needs a good cleaning. Take advantage of our highly trained technicians, or if you prefer to do some of the basic work yourself, we can help with that too.